NAIL OF THE DAY. NAIL PAINT BY BARRY M MUSHROOM & CAPPUCINO. | Life Looks Perfect. NAIL OF THE DAY. 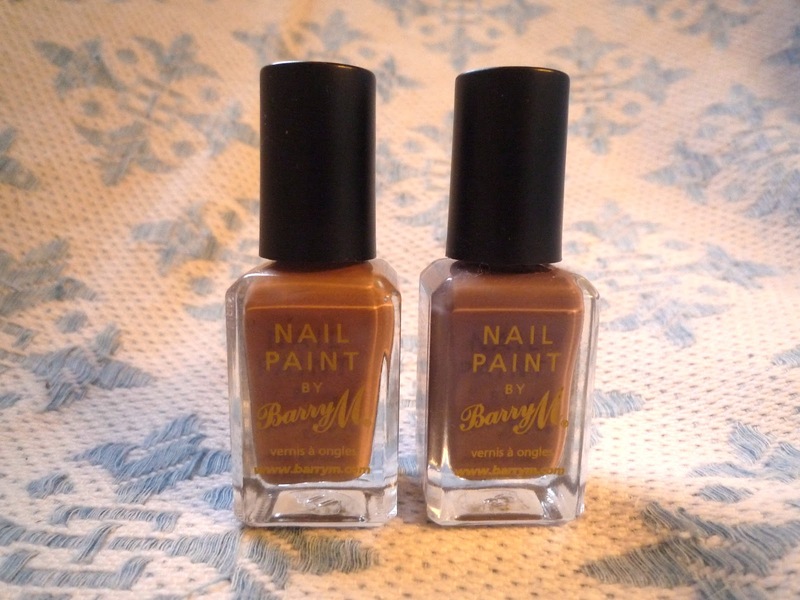 NAIL PAINT BY BARRY M MUSHROOM & CAPPUCINO. My Barry M nail paint collection maybe getting a tad out of control! 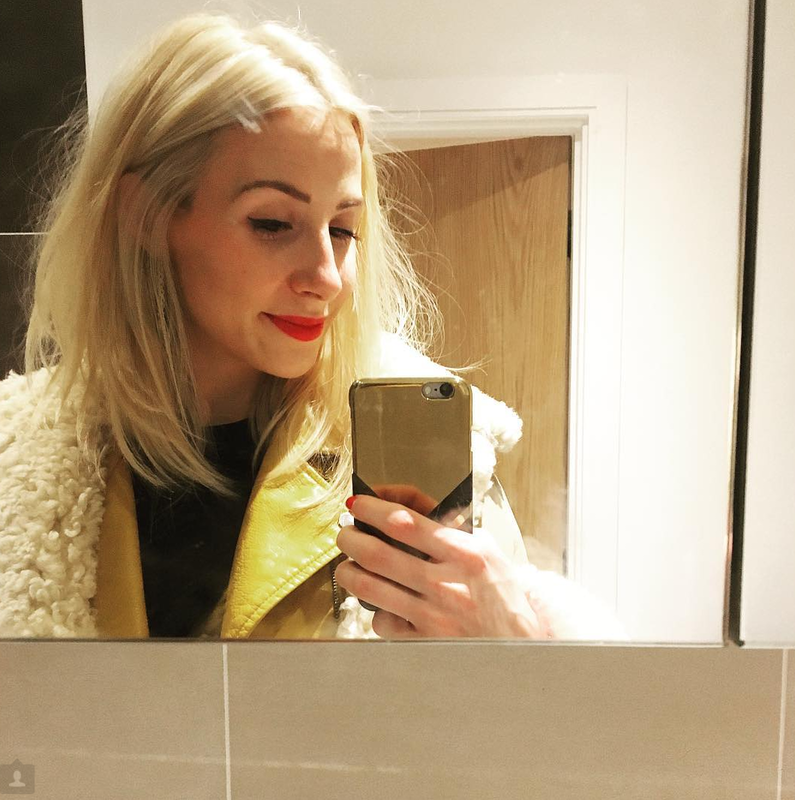 Jess and I have basically the whole collection hidden in our cupboards (boyfriends don't need to know about how many nail polishes a girl NEEDS to have). 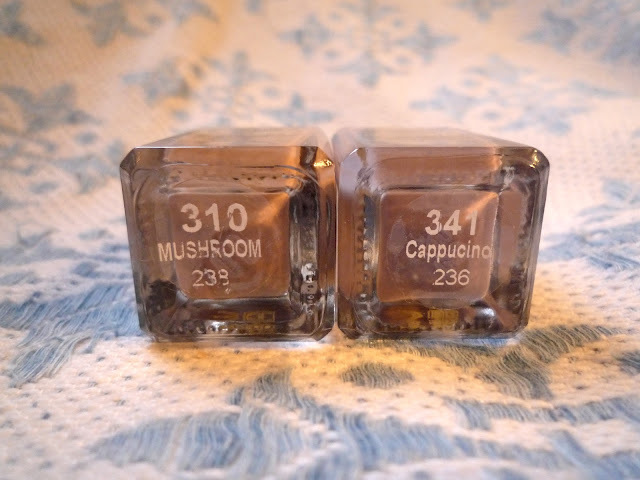 Each month I favourite certain colours from my collection, getting bored of them very quickly once the month is over, however for the last few months I have loved these two colours Barry M nail paint colours Mushroom 310 and Cappucino 341. They are fairly similar in tone but just match with everything I seem to wear and has lasted the seasons! The Barry M nail paint stays on fairly well with two coats, which I usually top up during the week, but as i'm sure you will be hearing from me again, that being a florist is definitely not a glamourous job. My hands go through the wars everyday! Painting my nails and giving my hands a bit of TLC has become not only a necessity but my perfect thing to do to relax of an evening and Barry M is always my fav! What are your fav Barry M colours?